Relax and unwind. Enjoy luxurious comfort in our newly renovated Premiere Guest Rooms, or our spacious Traditional Suites. 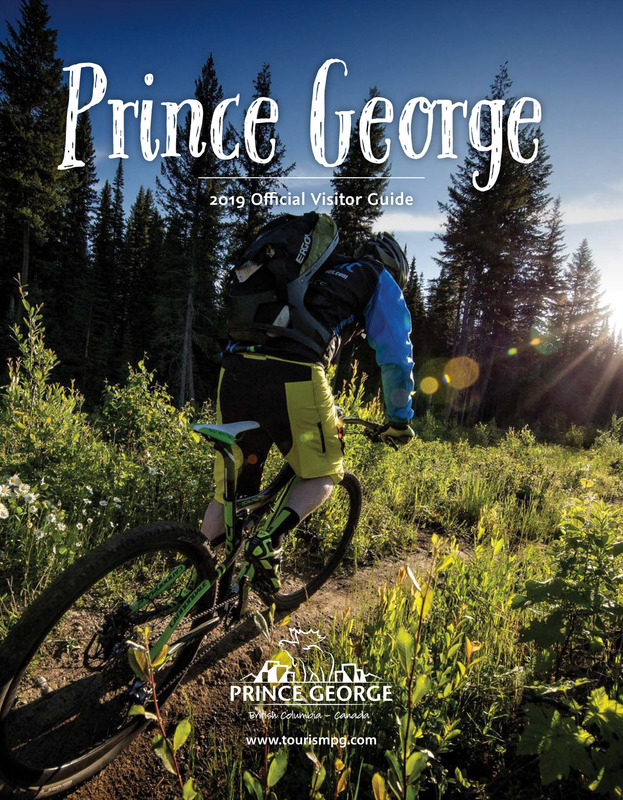 Enjoy your family vacation exploring historic Prince George. During your stay, visit our locally owned shops & eateries, located just steps from our lobby. And at the end of a fun filled day, relax with your family in our indoor pool or jetted whirlpool. Everything you need for a memorable family vacation is here at the Ramada Prince George.